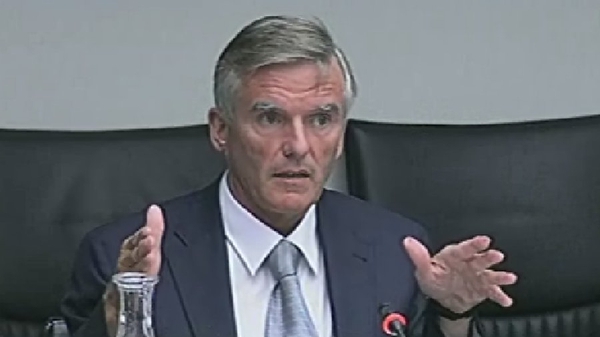 There have been renewed calls for Senator Ivor Callely to resign from the Seanad. Last night Senator Callely resigned from Fianna Fáil after a lengthy meeting with the party's internal committee of inquiry. Today Green Party Senator Dan Boyle called on Senator Callely to resign from the Seanad. However, Senator Boyle said the drip feed of allegation after allegation and the need for the Committee in the Seanad to keep meeting to deal with the allegations, means Seantor Callely has to consider his position. Senator Boyle said the longer Mr Callely serves as a senator, the more discredit he brings on the Seanad. Relations between Senator Callely and Fianna Fáil have been strained in recent weeks and he had been temporarily suspended from the party pending the outcome of that inquiry. Senior members of the party have been openly critical of the Senator. In a statement, Senator Callely said the Committee had refused an application made on his behalf for a further adjournment of the proceedings of the Committee. 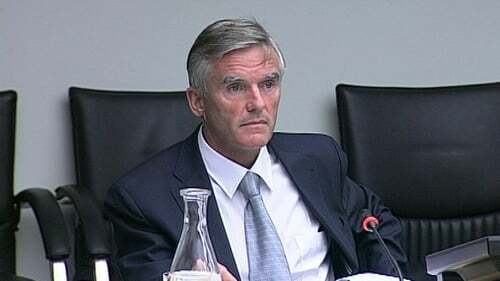 Senator Callely's solicitors said he still intends to clear his name before the Seanad Committee on Members' Interests. Fine Gael's Simon Coveney has said that Taoiseach Brian Cowen should call on Mr Callely to quit politics. He said that Senator Callely had brought politics into disrepute through his inability to explain his expenses claims. Mr Coveney said that Ivor Callely was an unnecessary distraction to politics at a time when decisions to 'huge challenges' were needed. He said that Fine Gael's view was that Mr Callely should leave politics and because he was the Taoiseach's nominee to the Seanad, the Taoiseach should be calling on him to do so. Sinn Féin's Caoimhghín Ó Caoláin has also called for Mr Cowen to demand Mr Callely's resignation from the Seanad.